Recent Read – Gone Girl – Flawed, Cracked… But Rare! Just finished the book ‘Gone Girl’ by Gillian Flynn. I hadn’t actually set out to read this book… the Nawaab was reading ‘The Silent Wife’ and when he suggested I might want to read it too I searched Flipkart for the book and found I couldn’t get a paperback edition of The Silent Wife. 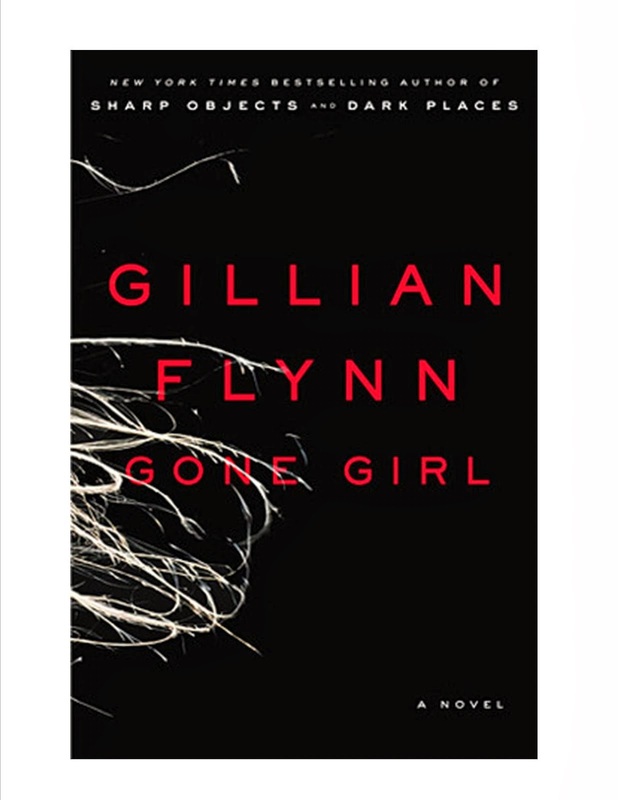 Gone Girl showed up in the similar items category and I was immediately drawn to the somewhat mysterious title… also it was available in paperback. I ordered it when I was in Kuwait and received it the day after I landed in Bombay. Unfortunately, my arm hurt too bad for me to actually read from the book and I had to resort to reading the eBook version on my phone. Before starting off I had sent the eBook to the Nawaab and he got a head-start on the book… and I realized that the book was affecting him somewhat. I needed to know how and why and between long lazy periods of bored sleep and long hours of me being upset about being in Bombay I finished the book. This was a few hours back. It is a very well written book. The characters invoke strong reactions and stronger feelings in you… of hatred, disgust, fear… appreciation and even admiration. I get excited about books when the characters have some traits in common with me and this one has more than a few that are similar… disturbingly so. I wont give away anything about the story… the twists and turns are worth discovering on your own. I began the book expecting a thriller with the stereotypical douche-bag hubby and suffering wife or vice versa but was pleasantly surprised that it wasn’t that typical at all. It is a book that holds you captive between its covers and when you are done with it you want to seek out others who have read it just so you can discuss it with them. It made me sit up and examine some of the thoughts that run in my head and also made me look into my relationships in a new light, especially since there are things I have in common with the Gone Girl! Thanks Nikhil! I think you should read the book, it is interesting. I am not sure how well it will translate on screen. Between books and their movie adaptations, I have found most movies to be sore losers! 🙂 And I think Reese Witherspoon is producing it, not expecting much there. Short ,crisp & to the point review. Always wanted to check out this book myself .Plus it is going to be adapted into a movie in 2015 directed by one of my fav. directors David Fincher. I ought to check it out sometime soon now.